With restaurant prices soaring, and with the convenience of a home cooked meal, more people are opting to dine in at home, and many people are falling back in love with the passionate pastime of cooking. The kitchen is the heart of the home, and those who love to cook are aware of it. There is nothing more gratifying than hosting delectable creations for friends and family. If you’re looking for a perfect gift for someone who has a strong passion, there are a number of wonderful gifts you could give them. your friend to come up with a stellar menu that incorporates all of these ingredients. Top it off with some confectioneries and sweets for the occasion. What’s great about this gift is you get to witness your friend’s cooking skills and get involved in their favorite pastime! 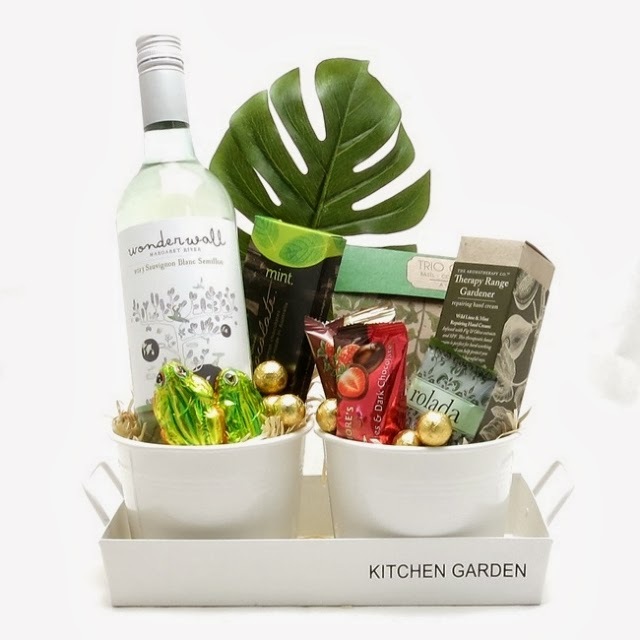 You can either make the hamper yourself from the supermarket or if you’re stuck for time you can go all out and order a beautifully presented professional hamper online from companies such as Boxt food hampers. Let’s be honest, there is nothing more handy than the perfect kitchen knife. A sharp and strong set of kitchen knives are a vital asset to the cooking process. If you truly want to indulge the cook in the kitchen, then buying him or her a set of these expert kitchen knives will do the trick. This set of 8 knives are set in a convenient block of wood. Made in Germany, they are manufactured with extreme precision and expertise. These knives are easy to use, simple to handle, and sharpen easily so that the cook never has to suffer through dull cooking again. The dream of any cook is a top-notch mechanism for mixing. This product will make cooking so much easier and detailed, as it’s high performance build will mix dough, creams, and batters to exactly the right consistency. With this product, the cook shall never have another blunder in the kitchen again. Assembled in the USA and dishwasher safe, this mixer is also built to last. Extended use and wear down even the most resilient kitchen utensils, which is why it’s an excellent idea to give a new utensil set as a gift. This tool set comes in 9 essential kitchen tools, all organized in a sleek container for easy reach, organization, and convenience. This gift will sit well with any kitchen, as the color scheme is timeless and modern. Each of these tools is also high quality, guaranteeing long lasting use. Alright, so you’ve got your food hamper, knife set, professional mixer, and set of must have kitchen tools. However, one item that should not be forgotten or overlooked is the spice rack. 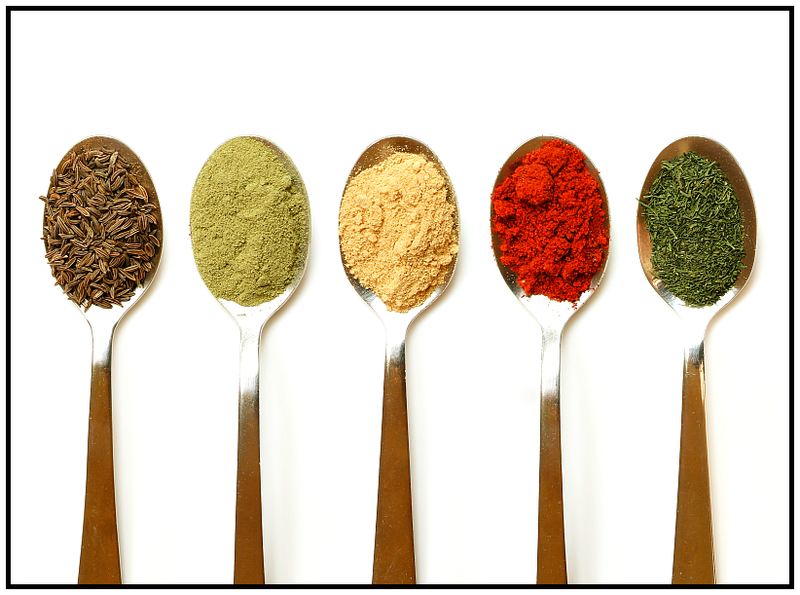 Spices are a necessary staple in the kitchen, and contribute to nearly every meal preparation. With over thirty different and exotic spices, this gift will inspire the cook to create some extremely wonderful meals. All the prices are carefully chosen and placed in chic glass tubes to maintain freshness and a charming look. A few of the herbs included in this excellent spice mix are basil, cayenne, black pepper, stick cinnamon, whole cloves, ground coriander, whole cumin, curry powder, fennel seeds, and fines herb. Overall, if you’re looking to treat and indulge a loved one that loves to cook and has a passion for the kitchen, then these gifts are the perfect gifts for any aspiring chef. With these items, the lucky individual that receives these gifts will be able to make some high quality food items for friends and family. In addition, with the above items, the cook can have an extremely enjoyable time trying to complete your challenge of coming up with an interesting meal comprised of the items in the food hamper. With these gift ideas, it certainly won’t be a boring and stale holiday season, as these ideas will definitely make it a happy holiday. Ellen Richards is a professional personal shopper who writes for Boxt, a leading online provider of gifts and hampers.